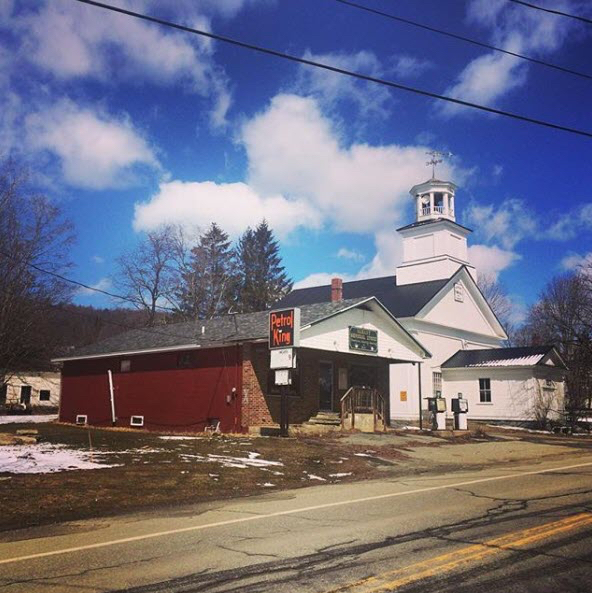 The Albany Community Trust Inc. (ACT), a non-profit organization of passionate local citizens based in Albany, VT, is raising funds to purchase, renovate and reestablish the Albany General Store on Route 14 in Albany Village. Although Albany has had seven different stores in various parts of town over the years, currently there is no store anywhere in Albany. The group, whose mission is “to positively impact the growth and prosperity of Albany, Vermont,” looks to the reestablishment of the store as the first of their initiatives to increase the town’s vibrancy and create a stronger community. The purchase of the adjacent lot will provide additional parking and benefits for patrons and the community. Albany needs a store. Albany Community Trust is going to make it happen with your financial support. Please follow the prompts below to make a donation by credit card through our fiscal sponsor, The Preservation Trust of Vermont. If you wish to pay by check, please mail it directly to The Preservation Trust of Vermont, 104 Church St, Burlington VT 05401 with “Albany General Store” in the memo section. Thank you!